Maybe you’re looking to teach your kids to ski and don’t want to sink too much cash into it until you know they’re interested. Or your family is the definition of ski enthusiasts and you’re on the mountain whenever the chance arises and you want to save some dough. Either way we love these locations where kids can ski free across the US (with a few bonus ones in Canada). Where will you ski first? Whether you’re whooshing down Black Diamonds or tentatively tackling the bunny hill it’s always a good idea to review best practices before each season. Here at TravelingMom we’ve got a wealth of skiing articles and tips. Have a question that we don’t answer? Feel free to leave a comment here or on our Facebook page and we’ll get you an answer! Looking to put the kids in ski school? This can be a great option to both build confidence and give you some adult time. Make sure you know what to ask about ski school here! Want to be sure that the resort is kid friendly? We have tips to spot that too! Not sure what to expect on your first family trip skiing? First timer tips are covered here. You can also brush up on the most common mistakes of first time skiers. It’s important to consider your ski personality and what you want to get out of a trip before choosing a resort. What’s your ski personality? Thanks to the sponsorship of The Pennsylvania Ski Areas Association we’ve been able to write this roundup of where your kids can ski free. 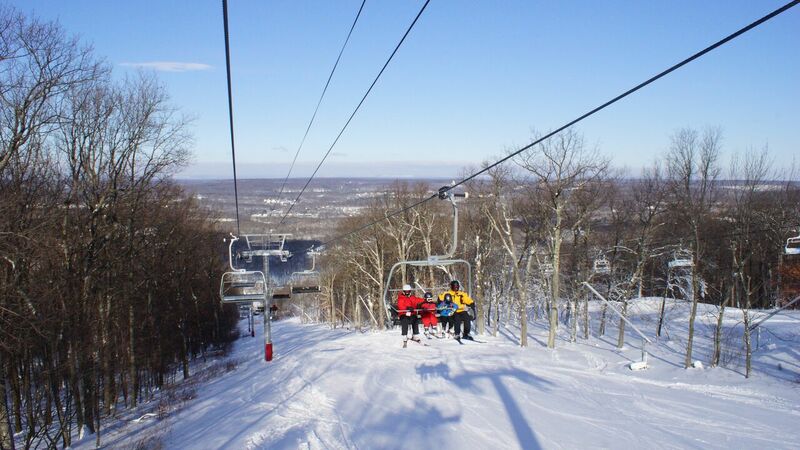 Check out Pennsylvania’s listing to see how your 4th or 5th grader can ski with over 50 lift tickets to 19 resorts! We’ve conveniently organized your “kids ski free” options by state. Be sure to click through on the offers for more details and any blackout dates that may apply. Happy trails! Snowbowl: There are several ways for your kids to ski free at Snowbowl. Kids 7 and under ski free every day. Fourth graders can bring their report card to get a free lift ticket. Have a winter snow baby? They can ski free on their birthday! Best part? If the grandparents ski and are over 70 they ski free also. Talk about the perfect family outing! California has multiple ski options for families. Having trouble picking between the many choices near Lake Tahoe? One of our TravelingMom’s breaks down the choices! Diamond Peak Ski Resort: Kids 6 and under always ski for free. 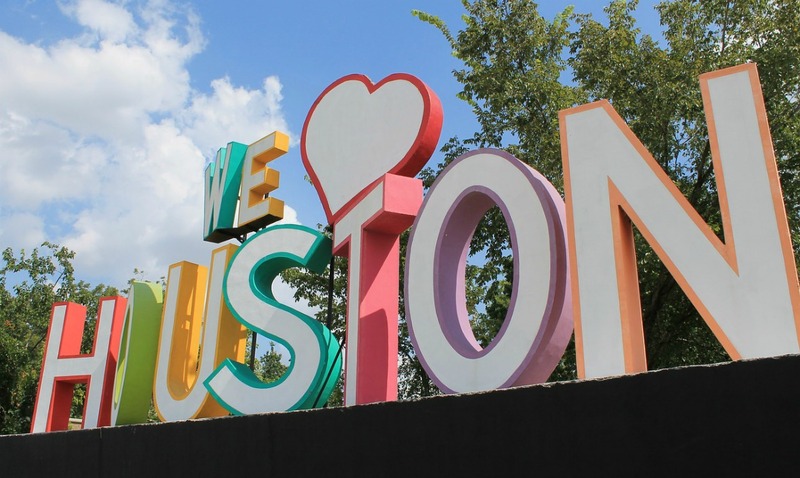 Our writer found this a great resort to feel like a local at! June Mountain Ski Resort: No catch here but at June Mountain Ski Resort kids 12 and under always ski & ride free! Just show up in person to pick up your kiddos free lift ticket. Sugar Bowl Resort: This Tahoe area resort offers free skiing to kids 5 and under all season long. Homewood Mountain Resort: This Tahoe area ski resort offers free lift tickets for kids 4 and under all season long. Just swing by guest services to pick up their free pass. Banff/Lake Louise: Kids 12 and under ski free with the purchase of an adult 5-day lift ticket. One free child per adult. We found this to be a great deal for child beginners! Heading to Colorado? Check out these tips for choosing a family friendly Colorado ski resort before you go! Crested Butte Mountain Resort: Kids 12 and under can ski free between 11/23-12/15/17 and 4/1-4/8/18. No parent ticket or stay required. Kids 6 and under ski free all season long. Also worth mentioning? Crested Butte runs a really cool military program called Operation Rise and Conquer. At just $35 for a full day lesson, these instructors are experienced at working with active military, veterans or their children with disabilities to ensure everyone has the chance to experience skiing. 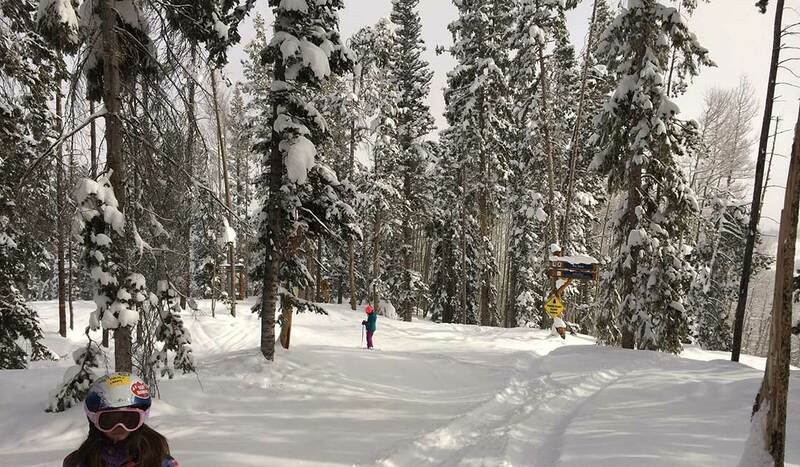 Keystone Resort: Free skiing to kids 12 and younger all season long with no blackout dates when family’s book two or more nights in one of Keystone’s accommodation options. You must book directly with Keystone for this deal! Booking this deal will also give you access to some great Play for Free perks. Copper Mountain: Kids 5 and under always ski for free at Copper Mountain. Our Traveling Grandmom said Copper Mountain was a great choice with kids! Stay Aspen Snowmass: Stay Aspen Snowmass offers free kids lift tickets for those 7-12 when staying in approved accommodations and renting children’s equipment for at least 2 days. Receive a kid’s complimentary lift ticket for the same amount of days you rent for. This promotion requires a 2-day minimum and is valid from January 1 to April 15. Be sure to read full details here as there are some cut-off dates for booking. Monarch Mountain: Kids 6 and under always ski free at Monarch Mountain. We love that this resort is ideal for first time skiers so don’t hesitate to bring your littles here to learn! Steamboat Springs: We love that this resort includes grandparents in the deal! Kids ski free with the purchase of an adult 5-day lift ticket for the same number of days. There is also the option for a free kids season pass with the purchase of an adult one. We love that cowboy culture meets ski culture in Steamboat Springs. Schweitzer Mountain Resort: Kids 6 and under ski free all season long. Also stay 5 nights or more at Selkirk or White Pine Lodge and kids age 17 and under will ski free. Be sure to check details as some blackout dates may apply. Maine has kids of all ages covered. Have a 5th, 6th or 7th grader? Apply for the WinterKids Passport. For just $20 to cover processing your child can ski free at participating resorts (some require an accompanying adult and Maine residency is required). See all details here. Have kids in preschool through 4th grade? They can also receive up to 3 free lift tickets to participating areas through the WinterKids FunPass. Sunday River: During Kids Ski Free Weeks in January and March kids 12 and under receive free lift tickets, lodging, and equipment rentals. Have a 4th or 5th grader in Michigan? Apply for a Cold is Cool Passport and receive up to 3 free lift tickets for your kiddo from a list of over 25 resort options. The child must be accompanied by a paying adult. There is a $20 processing/shipping fee for the passport. Check out more info here. Boyne Mountain: Kids 5 and under ski free every day at Boyne Mountain. Have some late blooming skiers? They also offer a free beginners area for all ages that are still learning. Check for blackout dates and pick up a new hobby. Our writer found family fun everywhere she turned at Boyne Mountain. Ski Brul: Kids 9 and under ski free every day at Ski Brule. Become a Friends & Neighbors member and also enjoy $7 equipment rentals. Big Sky Resort: Kids 10 and under ski free when staying with Big Sky Central Reservations or all day with their Mountain Sports lesson. Kids 5 and under always ski free. The NH 4th & 5th Grade Ski Passport returns for the 2017-2018 season. Although it’s not free it does give your child access to 34 days of skiing at 34 different locations for only $30. A portion of the fee goes to the Make A Wish Foundation. You’ll just need to show proof that your child is a 4th or 5th grader (no residency requirement) in any state! Bretton Woods: At Bretton Woods kids 4 and under always ski free with a paying adult. Gunstock Mountain Resort: At Gunstock kids 5 and under always ski free. King Pine Ski Area: Not quite free but at $66 for 4 people you may as well consider the kids free! This deal is great for families with teens. Get 4 Saturday night tickets for just $66! Loon Mountain: Kids 5 and under ski free every day. You’ll still need to grab them a ticket but it will be free. 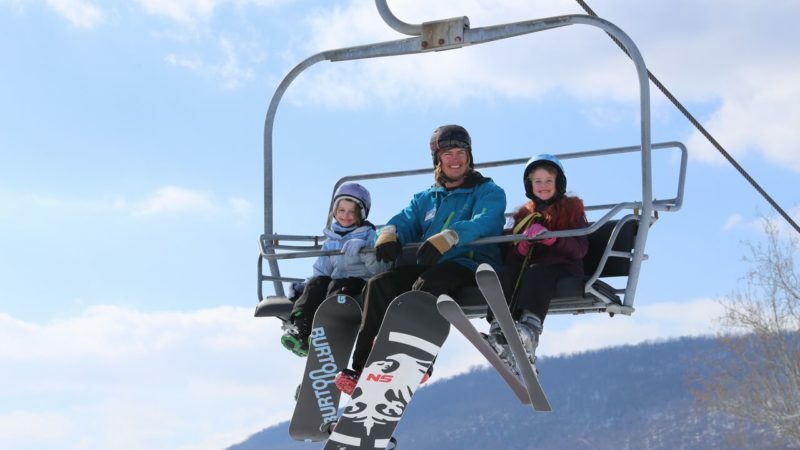 Waterville Valley Resort: Under 5 ski free! Red River Ski Area: For each paying parent who stays at a participating lodging facility for a minimum of three days and purchases at least a 3 Day Lift Ticket, one child age 12 and under stays for free and receives a lift ticket for the same number of days. Want to avoid crowds? 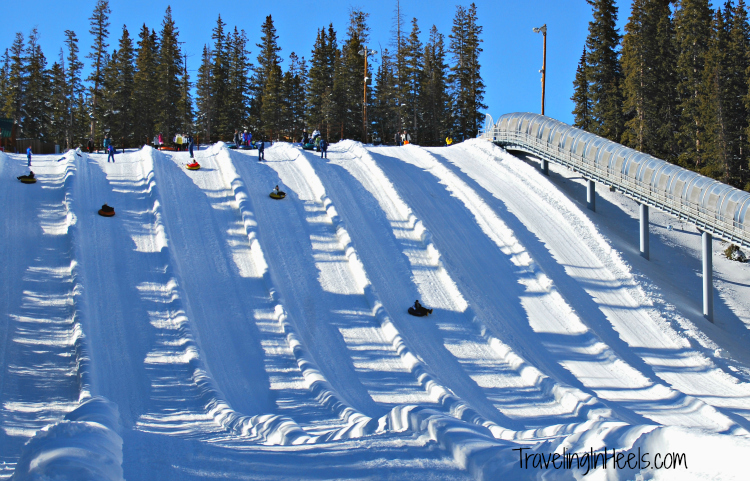 One of our TravelingMom’s had a great crowd-free experience at Red River Ski Area in New Mexico. The Kids Learn to Ski or Ride Passport allows 3rd and 4th graders to ski free ($27 processing fee to receive/no residency requirements) at over 20 participating ski areas. Plattekill Mountain: Kids 6 and under ski free every day. Mt. Bachelor: Located in Central Oregon kids 5 and under always ski free at Mt. Bachelor. Kids 12 and under can ski for free for the same number of days as their parents lift ticket advance purchases (3 day or more only). This deal must be purchase online in advance. We love Pennsylvania for free skiing because it’s so close to multiple metro areas! With the Snowpass 4th and 5th graders can ski in Pennsylvania at 19 ski areas for just a $40 processing fee. No residency requirement. You will be sent 3 lift tickets to each of the 19 participating resorts. What a deal! 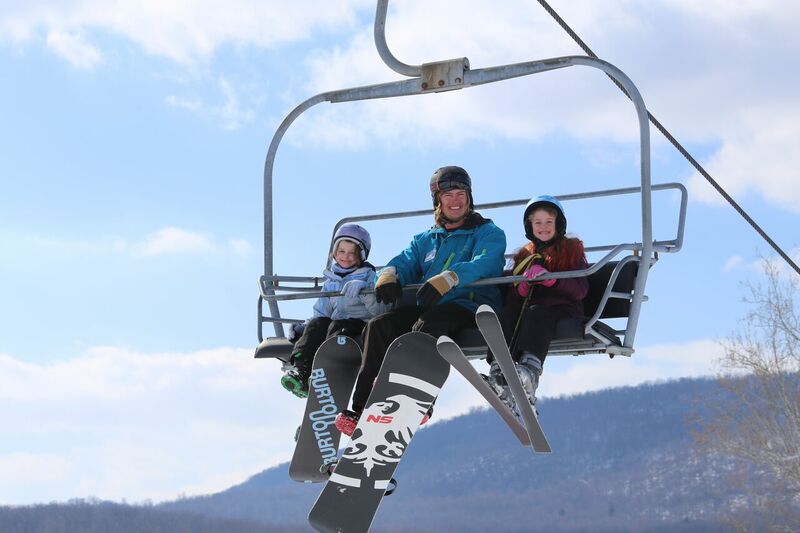 Elk Mountain: Kids 5 and under will receive a free lift ticket with the purchase of an adult ticket. Hidden Valley Resort: Explore 3 resorts in one with Hidden Valley Resort. Kids 5 and under ski free with the purchase of an adult ticket. Have a 5th or 6th grader? Utah’s passport program is perfect for you. With no residency requirement, your 5th grader can ski or ride 3 times at each of Utah’s 14 resorts. Your 6th grader can ski or ride 1 time at each of Utah’s 14 resorts. There is a $35 processing fee associated with both options. Full details here. Beaver Mountain: Kids 5 and under ski free with the purchase of an adult season pass. Must submit for both at the same time. Brighton: Up to 2 kids 10 and under ski free with the purchase of an adult ticket. Cherry Peak: Kids 5 and under ski free with the purchase of an adult ticket. Deer Valley: Book a 3 night minimum lodging package and receive a free lift ticket for kids 12 and under per paying adult. For the 18th year, Vermont will be running their 5th grade passport program. There is a $10 processing fee and you’ll need to show proof that your child is a 5th grader (a past year grade 4 report card or current year 5th grade report card scanned in suffices), but it will give your kiddo access to over 88 days of free skiing during the season. Residency in Vermont is NOT required. There are blackout dates (mostly school vacations), so check out the full details here. This program gives kids ski free access to the following mountains: Burke Mountain, Bromley Mountain, Bolton Valley, Killington, Jay Peak, Mad River Glen, Magic Mountain, Middlebury Snow Bowl, Mount Snow Resort, Okemo Mountain Resort, Pico Mountain, Quechee Ski Area, Smugglers’ Notch Resort, Stowe Mountain Resort, Stratton Mountain, Sugarbush Resort and Suicide Six. Bromley Mountain: Kids 5 and under always ski free at Bromley. Jackson Hole Resort: Book a 4-night minimum stay with Jackson Hole Resort Lodging and for each paying adult kids 14 and under on the reservation will get a free lift ticket for the same amount of days. What significant research—-you certainly saved ski-traveling families a ton of work. Thank you.